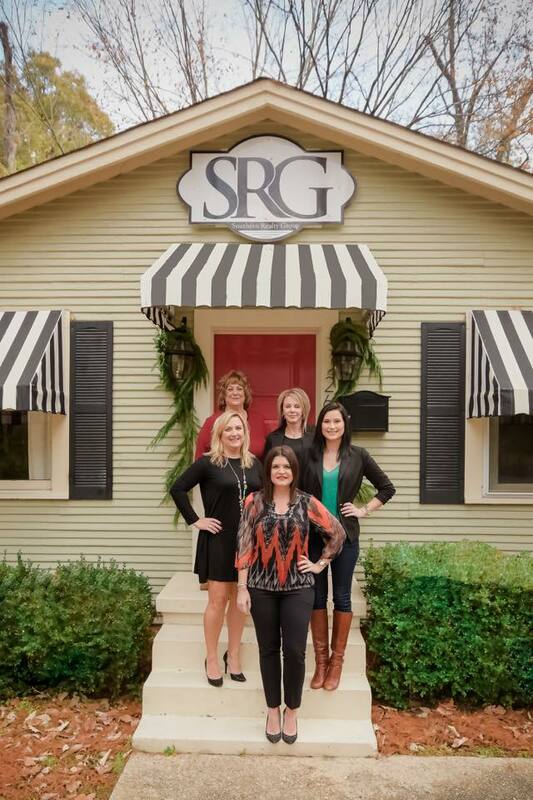 Welcome to Southern Realty Group, South Arkansas' most dynamic real estate company! Here you will find a wide variety of useful information and resources designed to help you buy or sell a home more effectively in the El Dorado, Parkers Chapel, Smackover, Calion, Norphlet areas. From information on the local community, to advice about finding a mortgage or preparing your home to sell, we can help! So whether you're buying or selling, feel free to contact us. We'll go the extra mile to meet all of your real estate needs. Do you have a home that you need to sell? We can help with that too. Contact us about our listing programs and let us show you how we can help you sell your home faster.